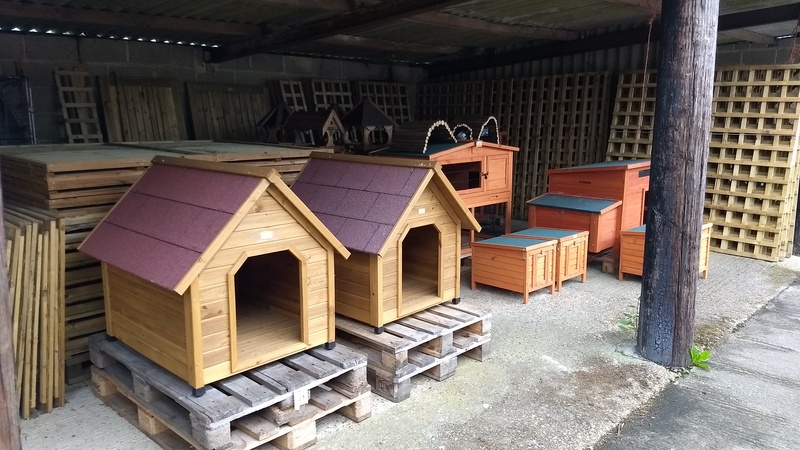 For those pets that live in the garden we stock a range of wooden hutches and runs. These include integrated hutches and runs, two tier hutches and movable runs. We also stock dog kennels in various different sizes. 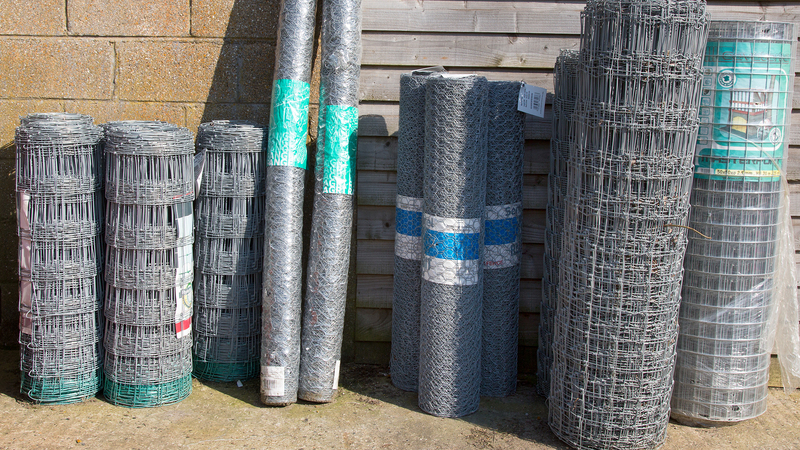 If you feel like more of a DIY job we stock a range of wire fencing suitable for dogs, rabbits and guinea pigs along with timber posts and panels. See our Timber and Wire Fencing page for more details. 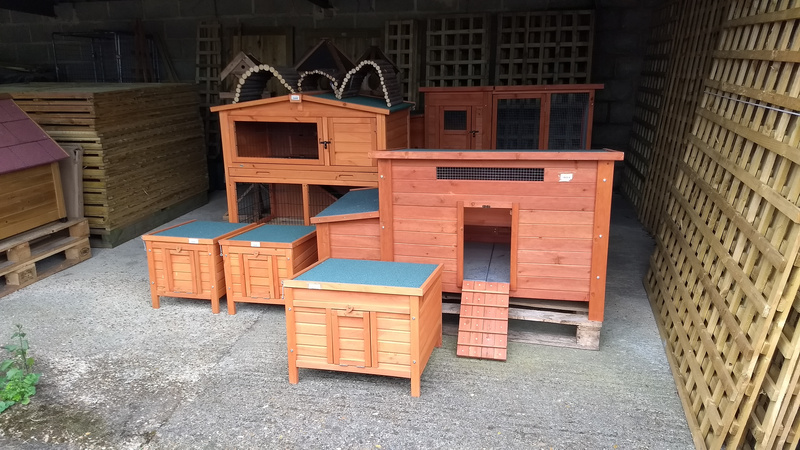 The hutches and runs are available flat packed or completed and we also offer a free local delivery service if you find they are too big to fit in the car.